Edward Jones - Financial Advisor: Filipe De Souza, financial consultant, listed under "Financial Consultants" category, is located at 10 Green Street Nepean ON, K2J 3Z6, Canada and can be reached by 6138233404 phone number. 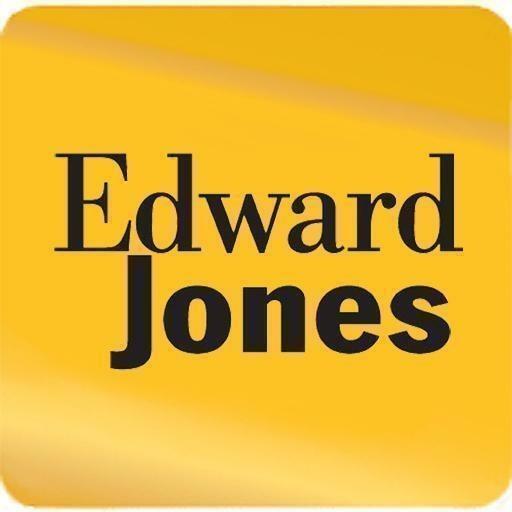 Edward Jones - Financial Advisor: Filipe De Souza has currently 0 reviews. Browse all Financial Consultants in Nepean ON.